Are you working hard at your business and not getting the results you desire? This universal law is basically the concept that energy will always take the “path of least resistance” and there is power in leverage. We see this law play out all the time in the physical world. 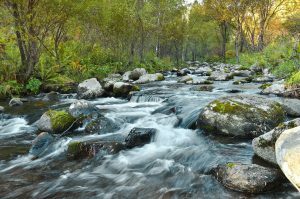 Rivers flow down a path of least resistance sending water around boulders not over them. Mechanical leverage is about creating maximum force with the least amount of effort. Even in the world of finance people leverage their money by investing small amounts of money that yield the greatest return. How does the Law of Economy impact your business? Let’s look at four examples. Success in business is often about taking action. The question is often what kind of action and how much. We’ve all been guilty of putting too much effort in the wrong actions and having little to show for our effort. Did you know that 80% of your results comes from 20% of your effort? Success is all about consistently achieving little goals over a long period of time until you reach your ultimate goal. But how long you should continue an activity is a big question. Business owners have debated for centuries the best way to market their products and services. Successful people spend their advertising money wisely and look for the best ROI. This is where a little creativity can go a long way. Think outside the box. I heard a story where a young, first time author, who had virtually no money to market her book, hired actors at minimum wage to read excerpts from her book on high traffic street corners in New York City. Crowds began gathering around the readers which attracted the attention of a newspaper columnist who wrote a story about her. One of the major morning shows saw the story and invited her on as a guest. Wow! Talk about using the Law of Economy and getting a bang for her buck!! Sometimes the path of least resistance can backfire on us and actually hold us back. We grow our business not just with our physical energy but even more importantly with our emotional energy. For instance, let’s say you have a goal that you would like to get promoted at work or you want to rise to the level of managing a large sales force or build a large downline – these are all worthy physical goals. But what if deep down you have emotional blockages and fears such as feelings of unworthiness or fear of judgment and criticism. If not recognized and challenged, these blockages and fears will win out every time. Ninety percent of all of our actions come from the subconscious and one of the jobs of the subconscious is to keep us safe. Too often the path of least resistance is to avoid (go around) situations that force us to confront our fears. This is why there are many people who say they want to achieve a certain goal but never take the necessary actions due to underlying emotional issues holding them back. They take the path of least resistance by not confronting those issues. The important thing to take away is how can the Law of Economy affect your business. Are you working in accordance with this law or against it? Work with it and you will not only get a “bang for your buck,” a “bang for your minute,” a “bang for your effort” you will begin to recognize when your emotions are the source of your problem and how to align your head with your heart. The solution to finding and maintaining momentum as you go down the road to success is not always about working hard but thinking smart, aligning your head with your heart, leveraging your time and money and removing the emotional blockages that hold you back from reaching your potential. Are you working with the natural rhythm of cycles in your business or against them? 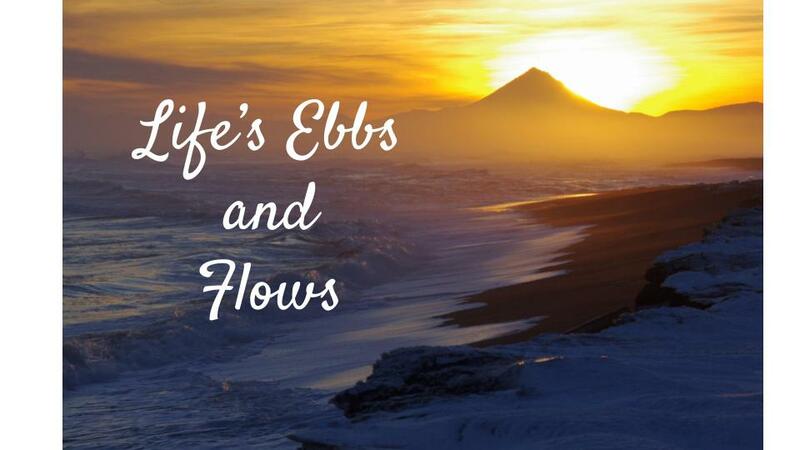 Have you ever noticed how there is an ebb and flow to life? Things happen in cycles and patterns and follow specific stages of growth and development. The universe expands and contracts almost like it’s breathing or dancing to an unseen rhythmic force. You can see this rhythm play out from everything to our own body’s cycles to the cycles of the moon, the seasons, the ocean tides and even the stock market has bull and bear markets that follow certain patterns. Within this rhythmic dance everything eventually expands and grows before it contracts. Even death gives rise to new life. How does this law affect our businesses? You can see it play out when you experience a lull in your business. 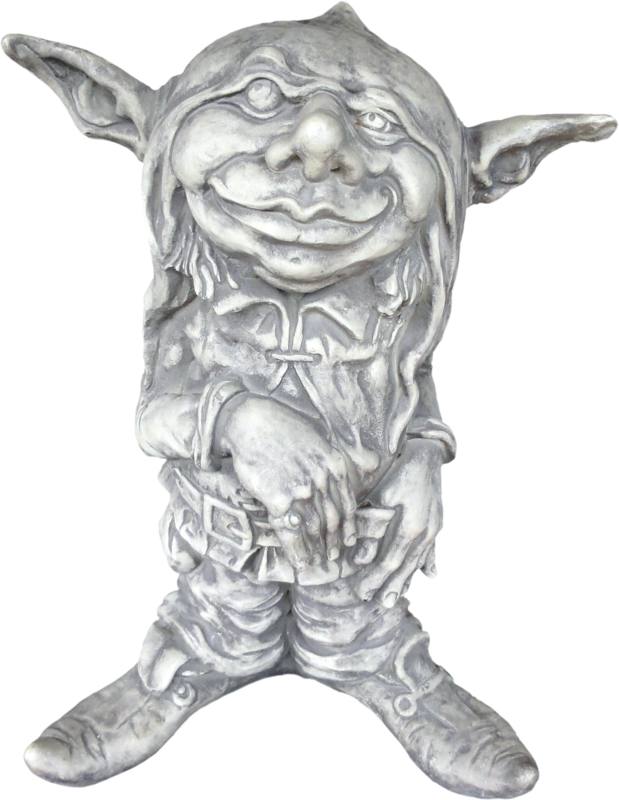 For whatever reason your phone stops ringing or less people visit your website or visit your store. Then all of a sudden you get a rash of calls or visitors. Your own energy has its ebbs and flows as you work your business. We’ve all experienced rushes of inspiration and excitement followed by periods of low mood or even apathy. All the laws are interconnected and affect one another and this is easily seen in the law of rhythm. When you are conscious of the other laws such as the law of attraction, the law of cause and effect, and the law of action then that conscious awareness of these laws has an energetic effect all its own. When you are aware that what you put out you get back and that every action you take has an effect and action begets actions then are working your business in accordance with rhythmic forces. Subconsciously (and consciously) you are allowing everything to work together on your behalf. Think of it as being similar to throwing a stone into a pond with the intention of creating a ripple effect. The bigger the stone the larger the wave that is created and those waves (ripples) have patterns, are predictable and flow with timing and rhythm. 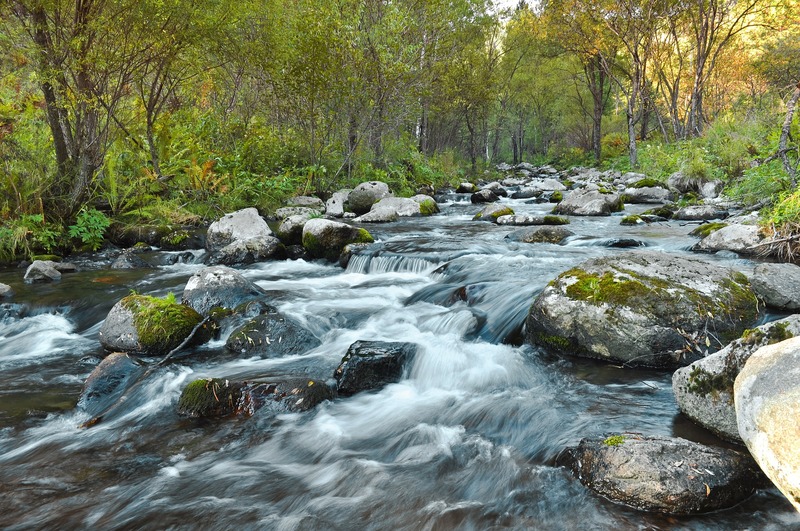 Taking actions steps in your business is like throwing a stone into the pond. Are you able to determine patterns or predictability in the actions you take in your business? How many cold calls does it take to make a sale? What is your open rate for sending out emails? Are some days/times better than others for your business? Are there seasons of the year that you get more sales or traffic? What is your close rate and what effects it? When do you personally have more energy during the day? When you start to notice patterns in your business and even with yourself and get into a rhythm with those patterns then you will find your business flows with much less effort. This is because you are working with the natural laws of the universe and not against them. Is Your Business Perspective Half Full or Half Empty? 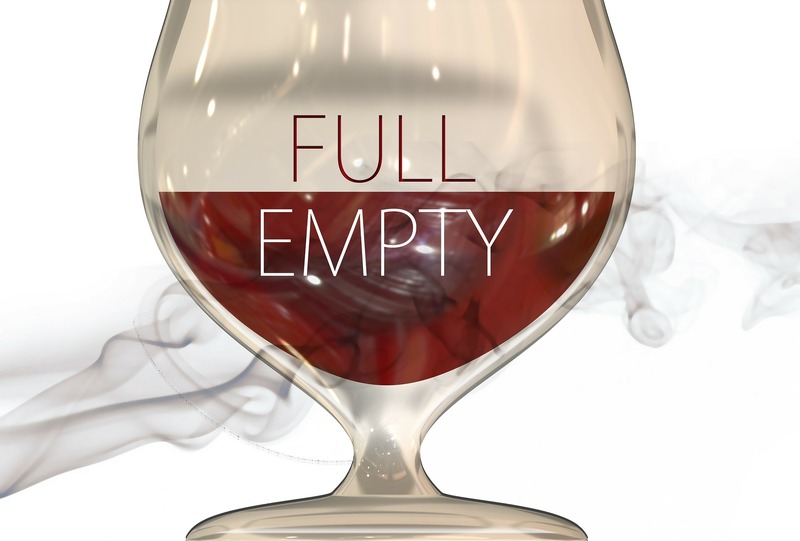 Are you seeing your business from a half empty or half full perspective? In our humanness we tend to see and judge a condition or situation as only one thing. But in fact, according to the Law of Polarity, everything in the universe has its opposite. Everything is relative: within one situation lies the potential for the other. There are two equal sides to everything: there is no dark, only an absence of light; there is no sadness, only an absence of happiness. If something is bad, there is only an absence of good. It’s the old saying, is the glass half full or half empty? When we work for ourselves it is up to us whether we succeed or not. That can be a lot of pressure on our psyche. Fear of failure and fear of success often go hand in hand. We have to keep in mind that within every failure lies the potential for success. Failure and success are a part of the continuum of the same thing; they are just on opposite poles of the spectrum. Without failure we would never experience success. What you experience is dependent on your choice and willingness to experience another outcome. Most importantly it is dependent on your perspective. By itself, every situation we encounter in life and business, is just what it is. It is we who make it positive or negative by our judgment and how we choose to think about it. If you are in the habit of thinking negatively, your first impulse may be to jump to the worst possible scenario for every situation. This can be a slippery slope because we are what we believe and we attract what we expect. Thus it is important to stop analyzing situations and judging them to be good or bad. Few things in life are solely one or the other. Except in the most direst of situations, most of the time there is a bit of wiggle room for a different interpretation and a choice of actions. It is only our perception that causes us to judge something good or bad. To change our perception it is necessary to be able to look at both sides of each and every situation. However, when we are caught up in a stressful situation we may be unwilling to look at another side. Keep in mind that “what you resist persists,” so the longer we hang onto our limiting beliefs the less willing we will be to see another solution or viewpoint. In essence, continuing to resist places the focus on what we don’t want to experience: what we are resisting only attracts more of it to us. How do you stop resisting? By accepting. Acceptance of whatever you may be currently experiencing acts as the polar opposite of resistance. However, acceptance does not mean that you like what you are experiencing only that you acknowledge that it is happening which keeps you out of the state of denial. You can not let go of anything until you first acknowledge that you are holding on to it. If you are experiencing what you perceive as an unpleasant situation you can start by analyzing it from a different perspective and see if you can determine what is causing you to feel as you do. Here are some specific examples of how you can work with the Law of Polarity as it relates to your business success. There is nothing that can derail your momentum and success like being sick and not having the energy to work your business. Sickness is an absence of health and well being. It is dis-ease and a sign of imbalances. When we get sick our bodies are telling us we are out of alignment and that we need to restore balance to our system by doing things that are harmonious with health. Physical illness can drastically affect your business success so look at any illness you have as a sign that you’ve gotten off course and need some correction maybe in the form of self care and healthy habits. Sickness can be a time of reflection, the motive to change, the instigator of growth and wisdom. Failure is part of life and an important element in learning. Children learn to walk by losing their balance and falling down. This experience teaches them what balance is and what it is not. We actually learn more from our failures than from or successes. If you have experienced some kind of failure in your business, then congratulates yourself. You pushed yourself beyond the point of what you knew how to do into the realm of the unknown. Those who are successful in business know how to look at their failures with the perspective of what they learned from it that can help them do better next time. Keep the word “next” on the tip of your tongue and watch how your failures will feel victorious. As an entrepreneur who doesn’t feel overwhelm on a regular basis. Each day is like a clean slate that is up to us to fill in. There is no void or lack of things to do or a boss harping over our shoulder giving us direction. In our anxiousness to get it all done and be successful we overload our plate. There is so much to learn and do that we often forget to address our feelings about what we are learning and doing. 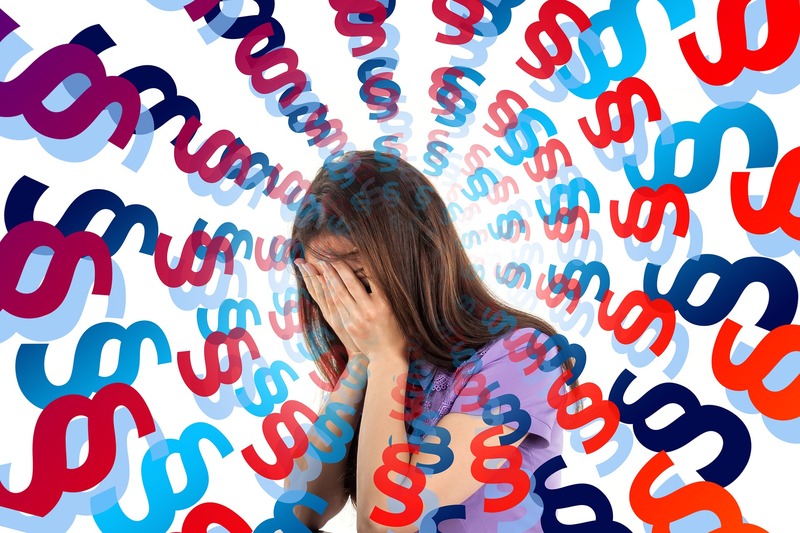 Overwhelm is nothing more than a heightened state of awareness of all our choices. Yet choices mean opportunities. Choices mean potential. Overwhelm is part of the fear we have of our own potential. The opposite of having choices is having no choices, sitting home on the couch eating bon bons experiencing a void and emptiness. Look at overwhelm from the perspective of how great your opportunities are as it relates to who you are being and what you are doing. Wow! You’re being stretched like a rubber band being pulled back. The greater the tension the greater the opportunity for expansion in the opposite direction. When you look at overwhelm from this state of acceptance and with a lack of resistance (surrender) it is very empowering and liberating at the same time. It is extremely helpful when you are feeling overwhelm to use stress reducing techniques that help smooth out the emotional roller coaster ride so that you can have more clarity and focus. As you see, once you have learned to look at both sides of every situation, your life and your business will start flowing smoother. When you acknowledge that one-sidedness is merely an illusion and not actual truth, it opens the doorway to producing different experiences and results.